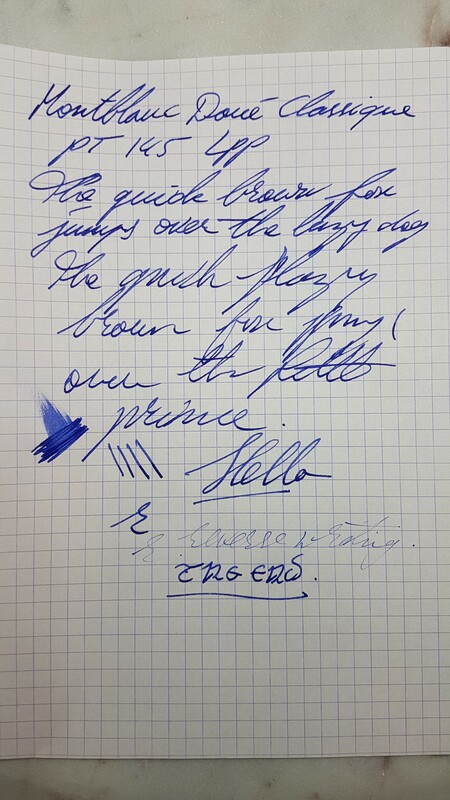 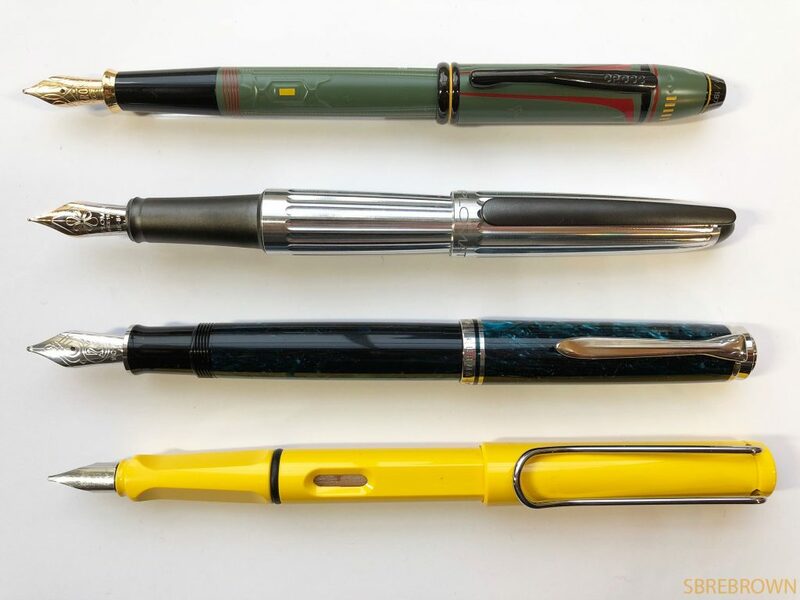 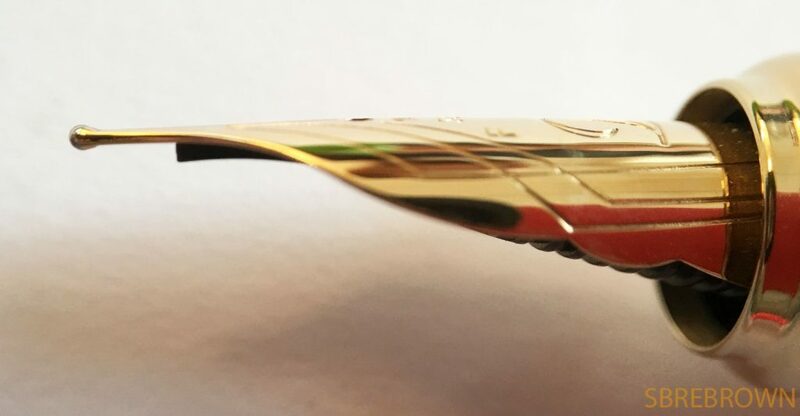 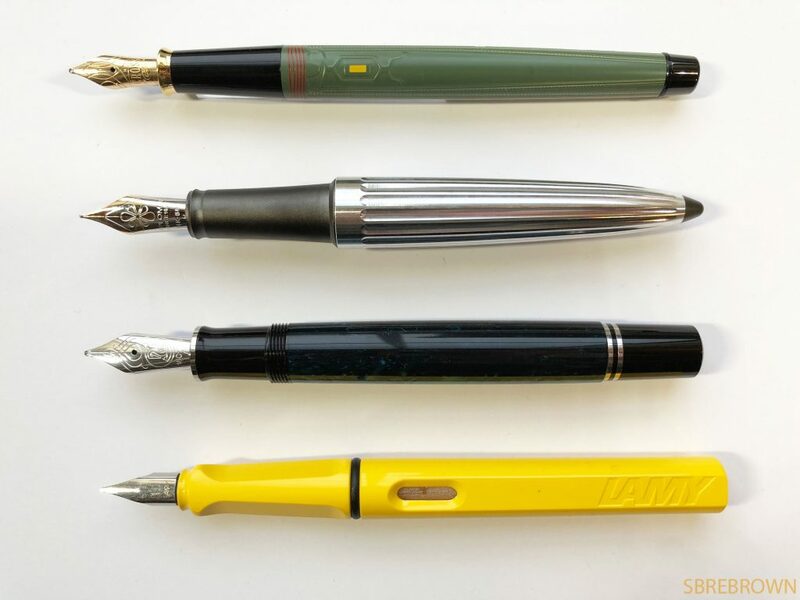 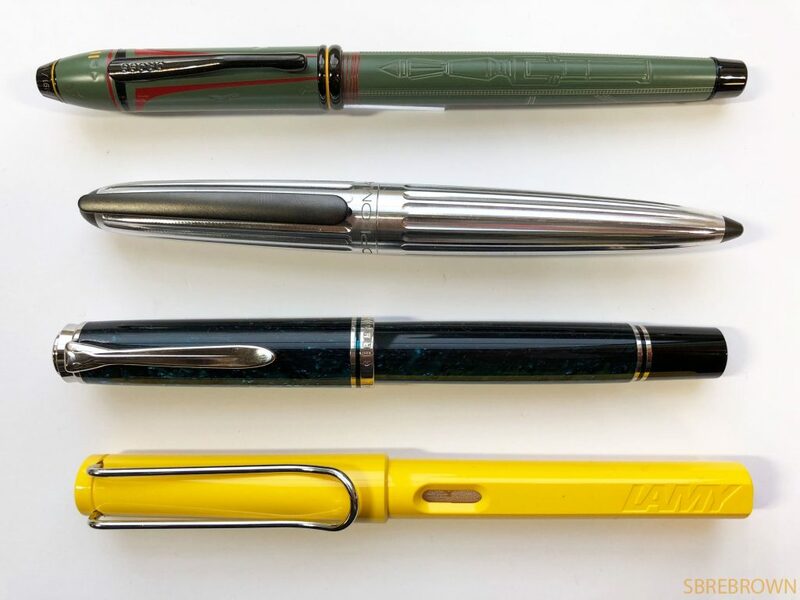 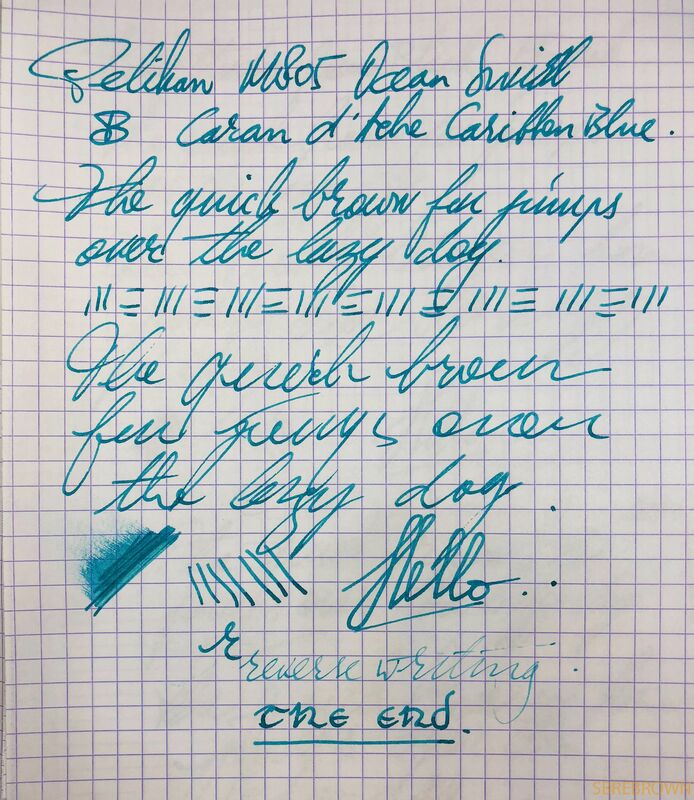 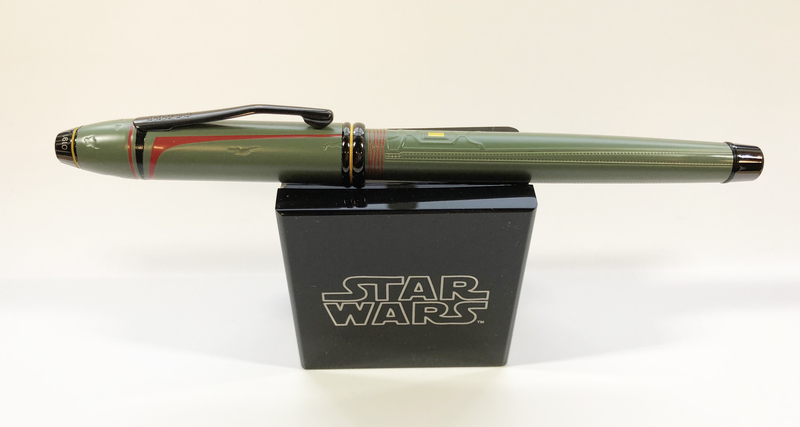 This entry was posted in Fountain Pens, Reviews and tagged 18K Gold Nib, Boba Fett, Cartridge-Converter, Cross, fountain pen, limited edition, Star Wars, Townsend on April 16, 2018 by sbrebrown. 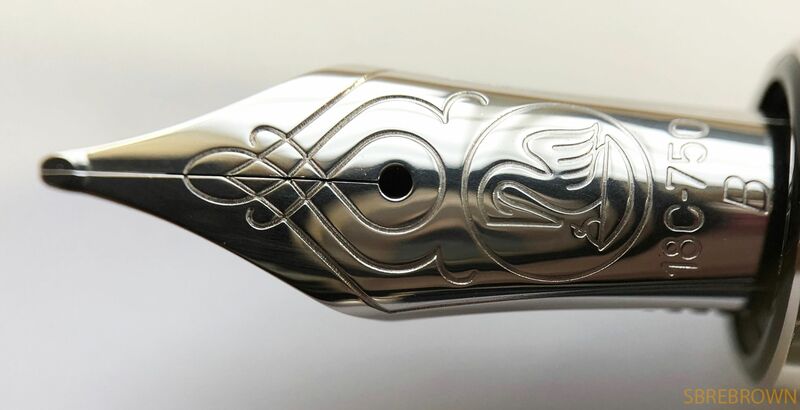 This beautiful pen was sent to me by John, which is clearly an incredible generous gesture. 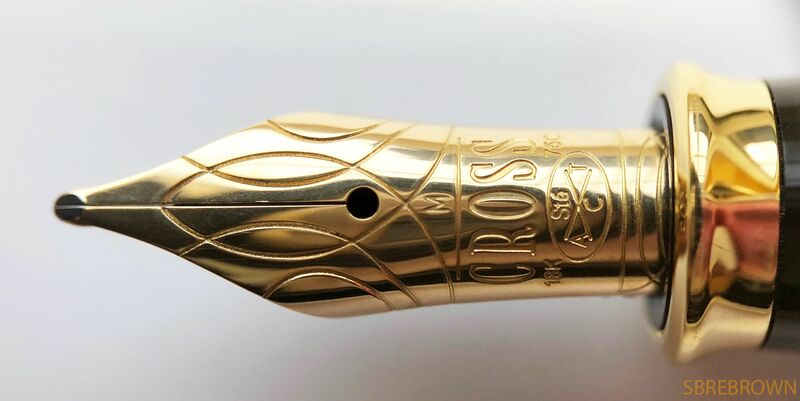 I love this pen: the weight, size, and feeling of it are magnificent and it writes just beautifully too. 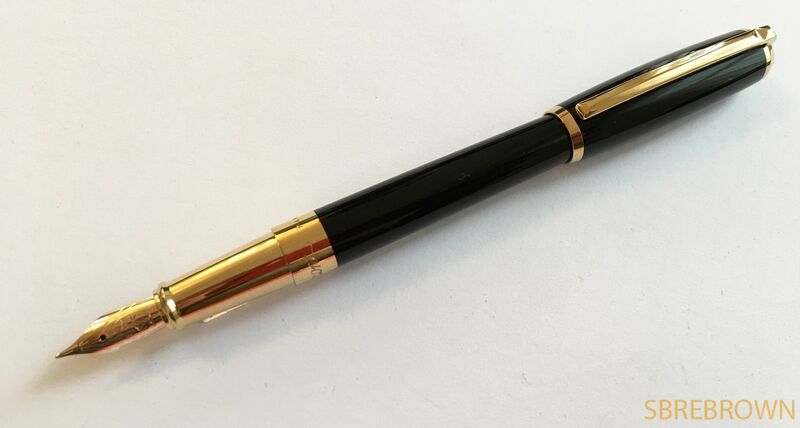 I have also done a full review of this pen. 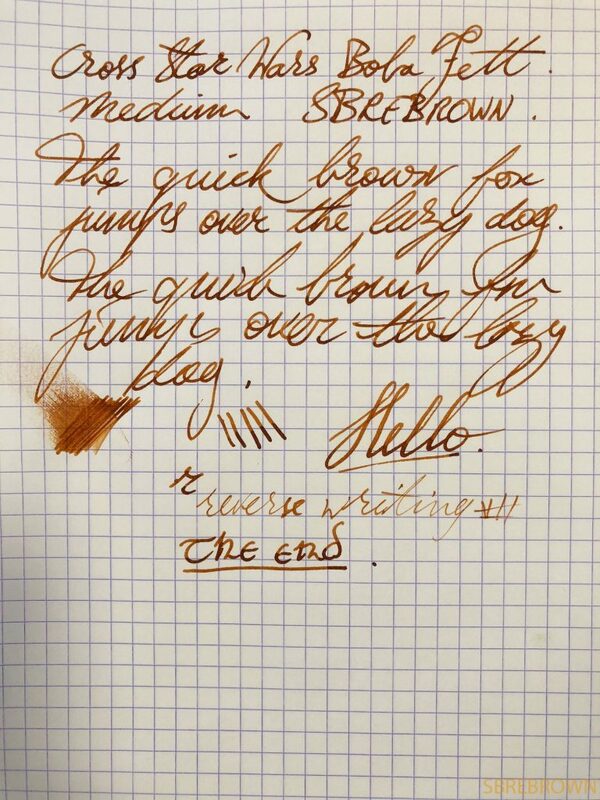 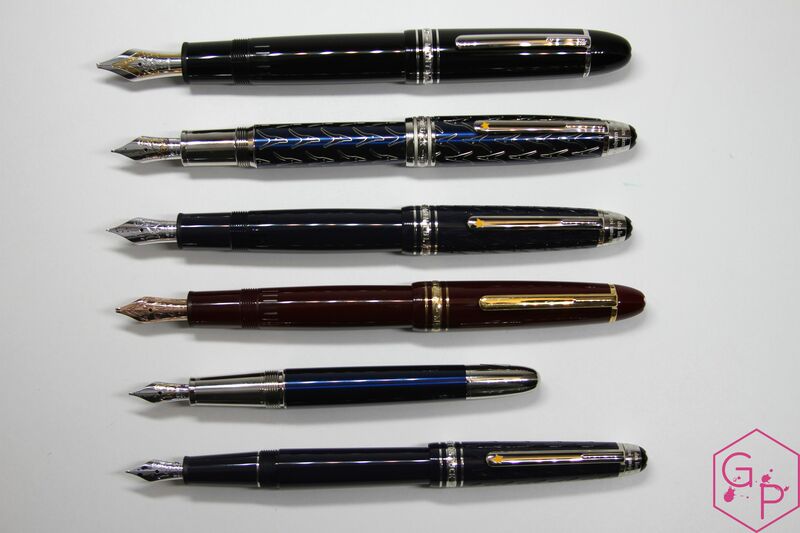 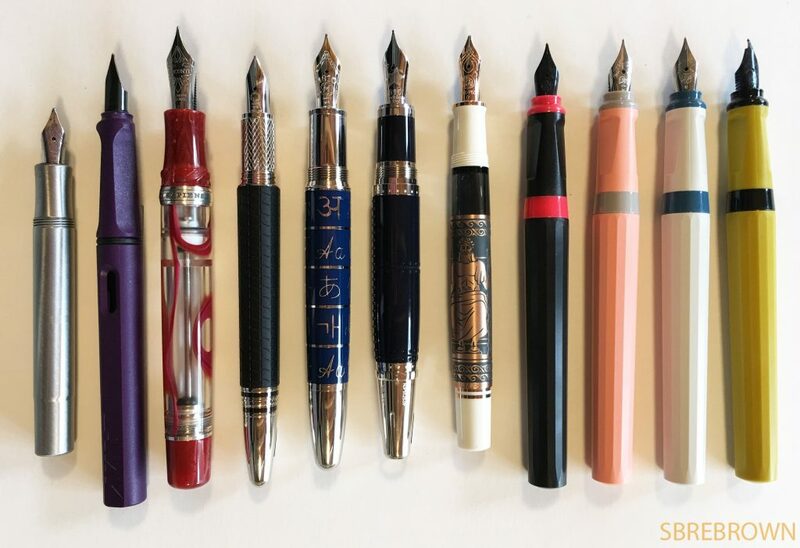 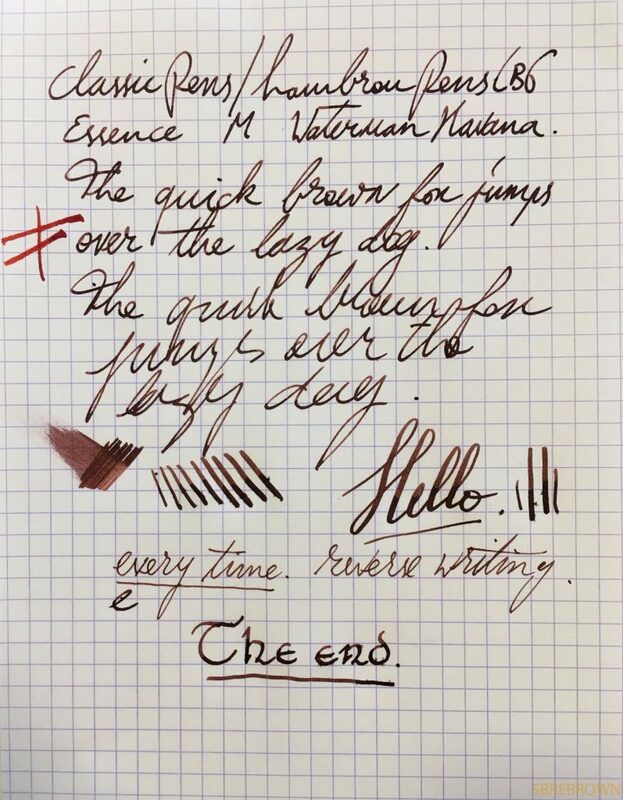 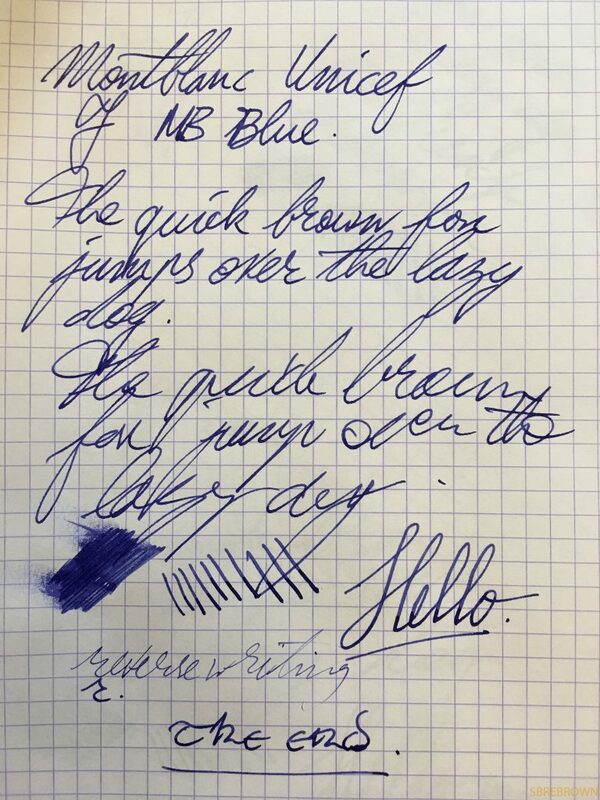 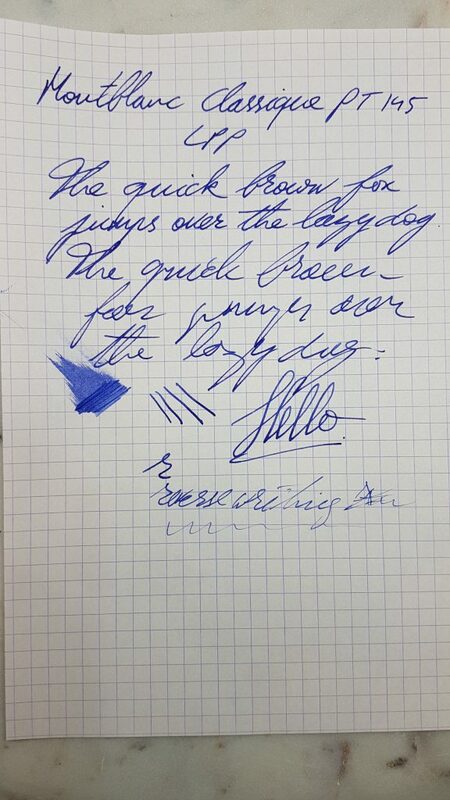 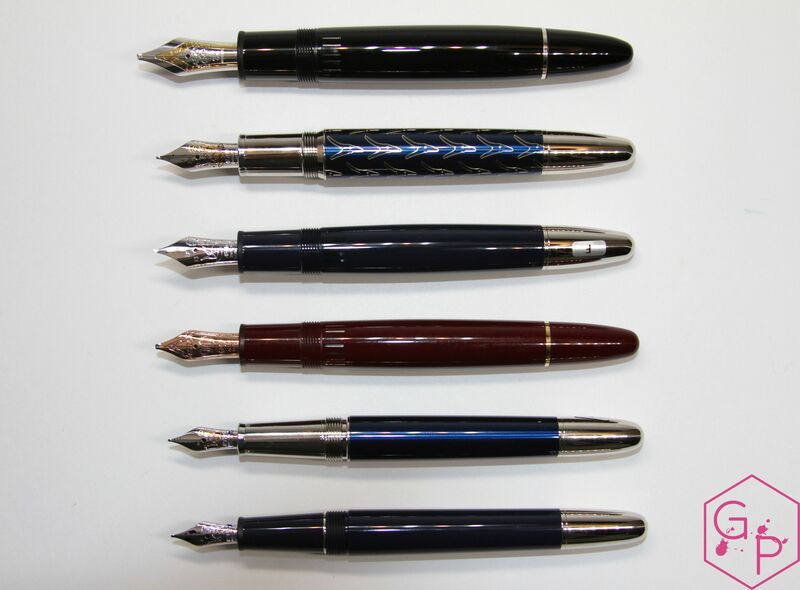 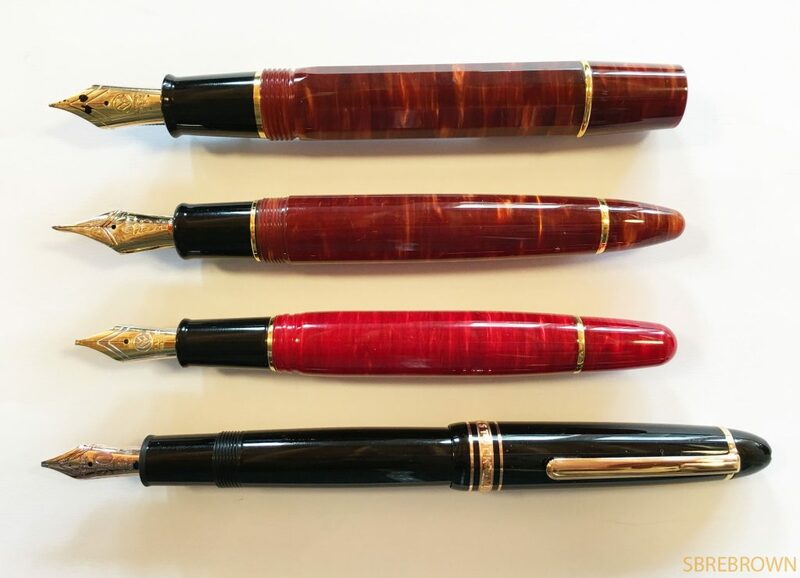 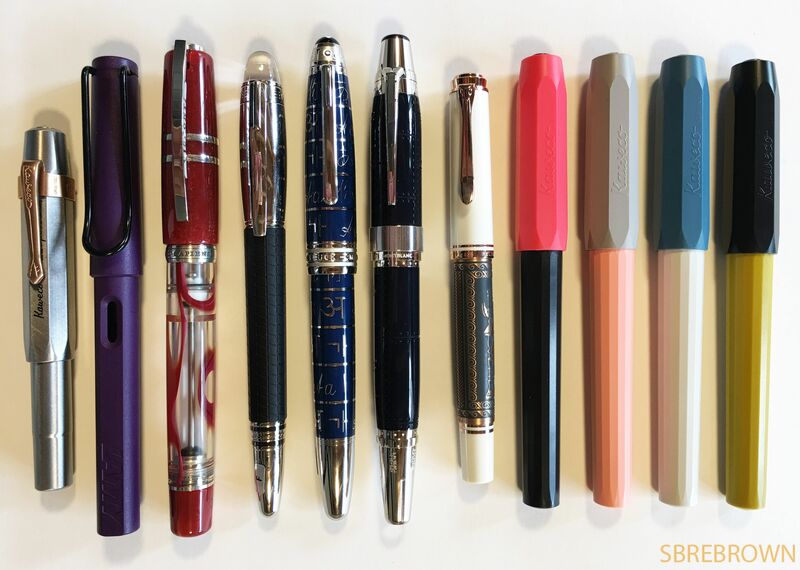 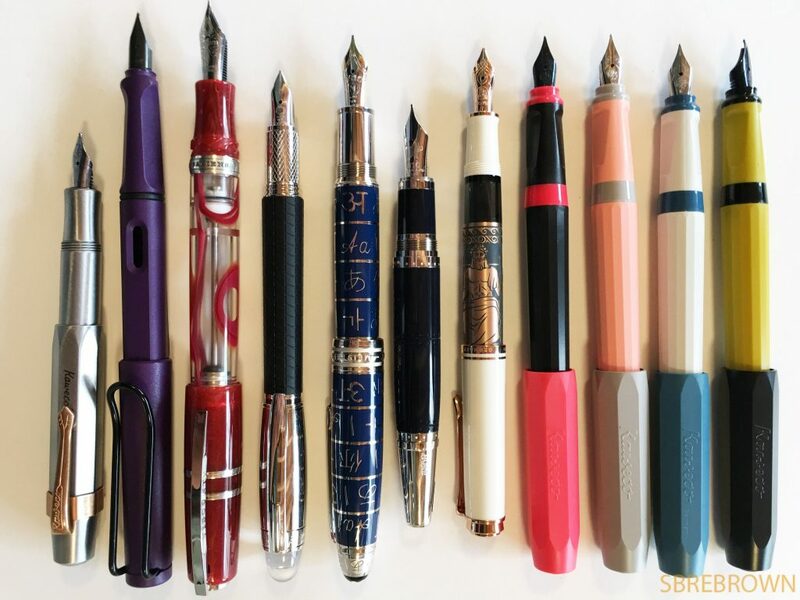 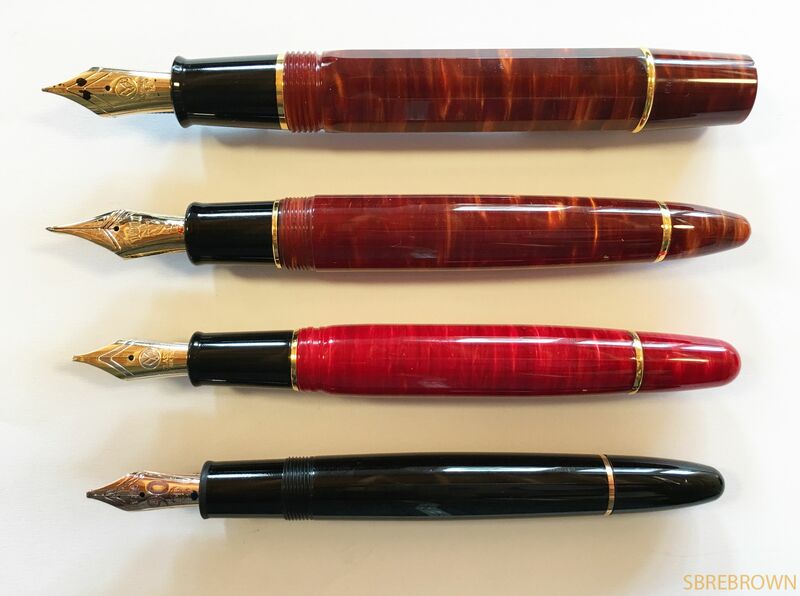 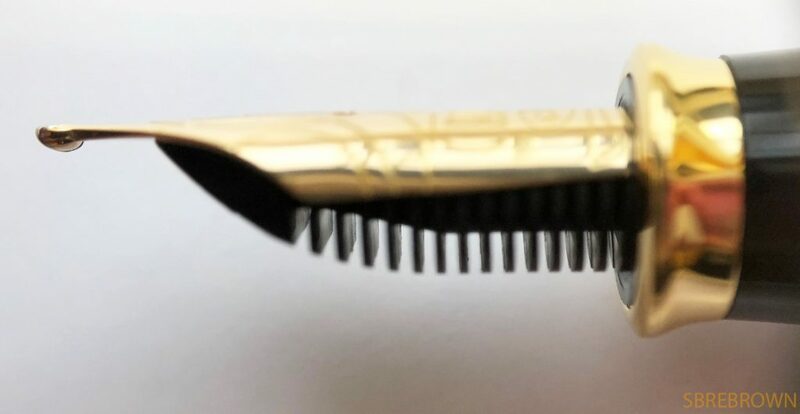 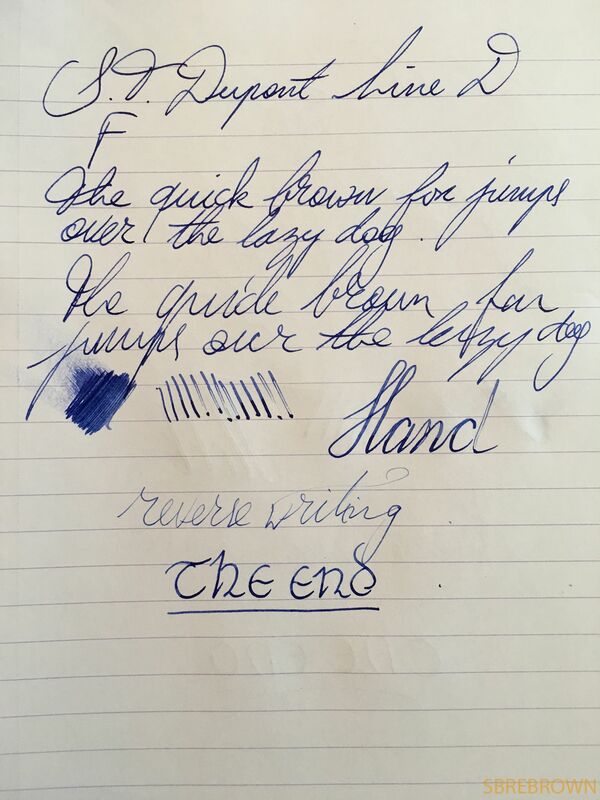 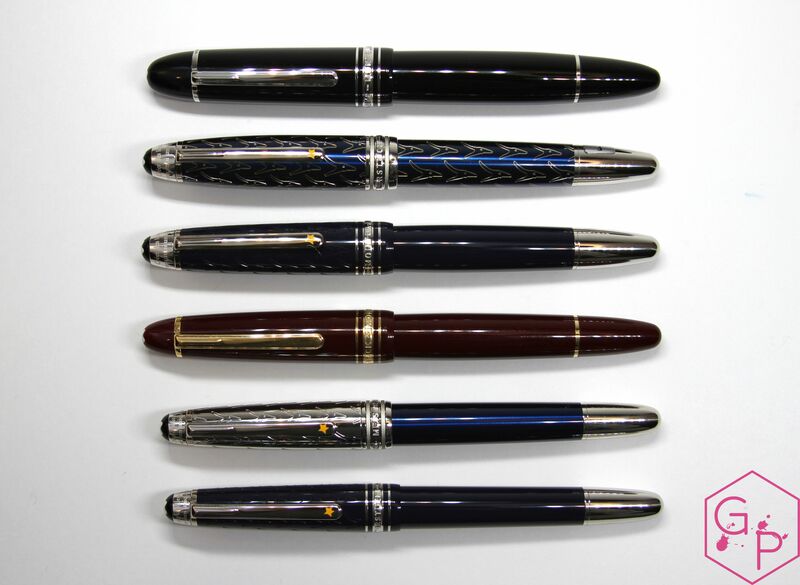 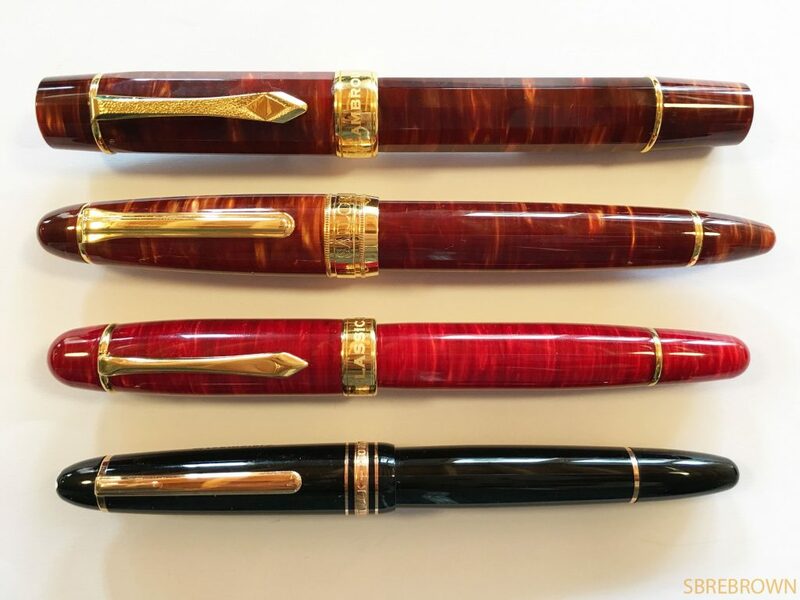 This entry was posted in Fountain Pens, My Personal Pens and tagged 18K Gold Nib, Cartridge-Converter, fountain pen, Personal Pens, Silver Pen, Sterling Silver, Viceroy Grand, Victorian Finish, Yard-O-Led on September 27, 2017 by sbrebrown.